It happens to me all the time, because the fact is that there’s no reason not to buy tops from the budget-friendly and on-trend favourite. Sure, it feels good to invest in a great bag or pair of leather pumps you’ll wear forever, but when it comes to clothing for your body's upper half (vulnerable to both changing trends and coffee stains), it makes sense to spend a bit less, and if you do it at Zara, no one will ever guess you did. 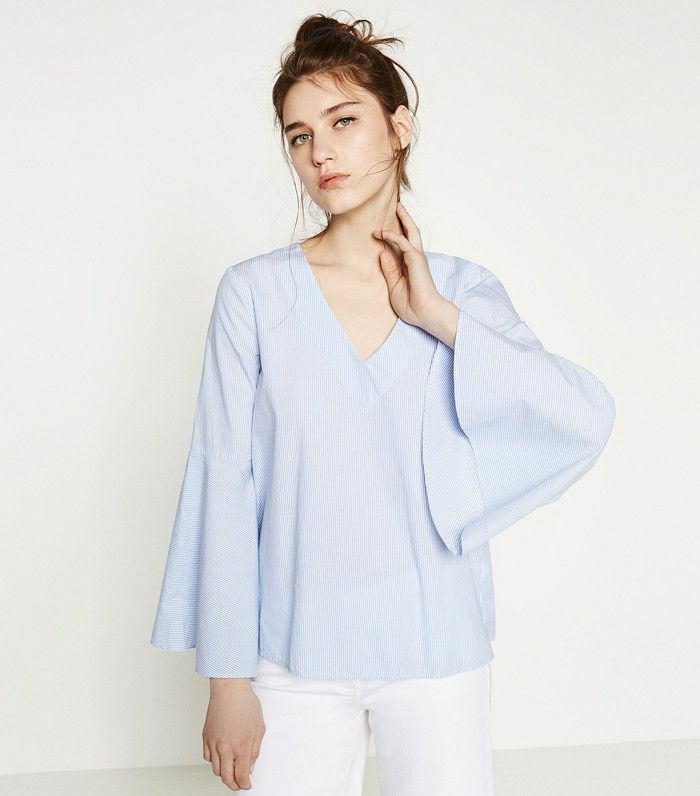 Shop our selection of their best tops below, and we think you’ll see what we mean. So, are you obsessed with Zara? Take our quiz to find out how much you really know about the chain.